Carl is a funny looking lad. 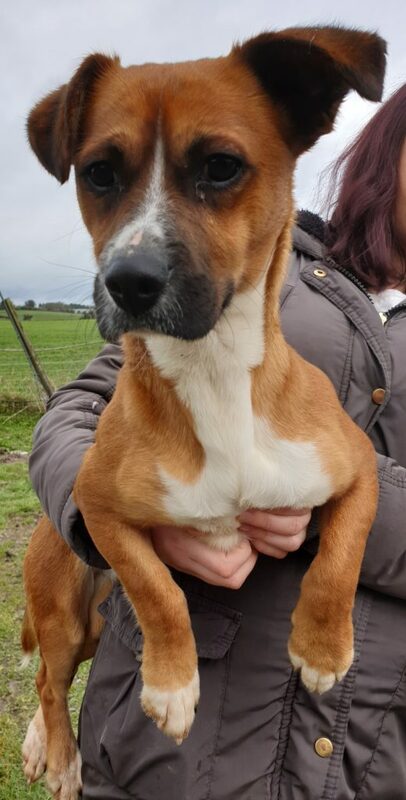 Hes got a boxers body on the legs of a terrier. Hes incredibly sweet and affectionate. 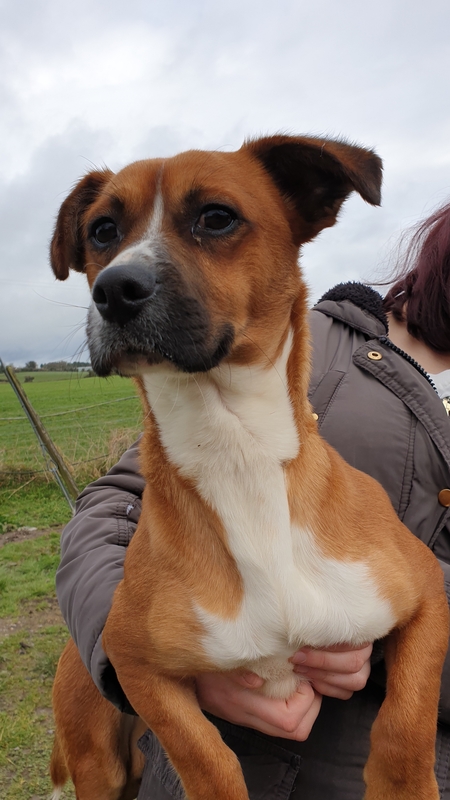 1 year old Carl is a bit of a bouncy boy so he might be a bit much for toddlers. Hes a happy, confident, energetic young man who will suit most households. 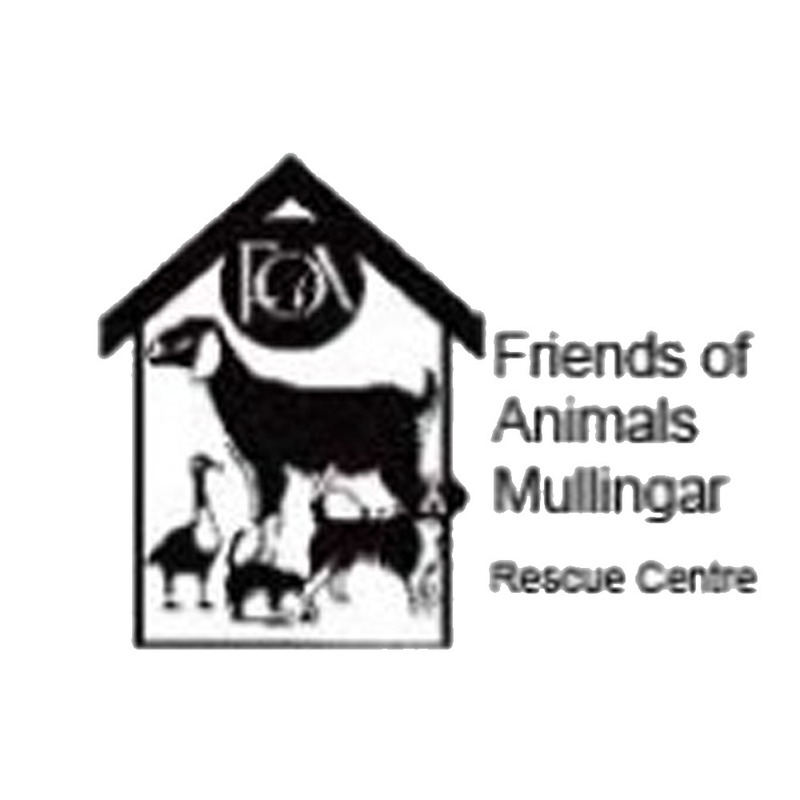 Contact Friends of Animals Mullingar about Carl.